System architecture is the study of early decision making in complex systems. This text teaches how to capture experience and analysis about early system decisions, and how to choose architectures that meet stakeholder needs, integrate easily, and evolve flexibly. 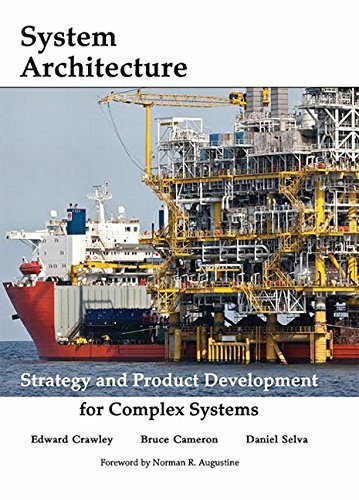 With case studies written by leading practitioners, from hybrid cars to communications networks to aircraft, this text showcases the science and art of system architecture.